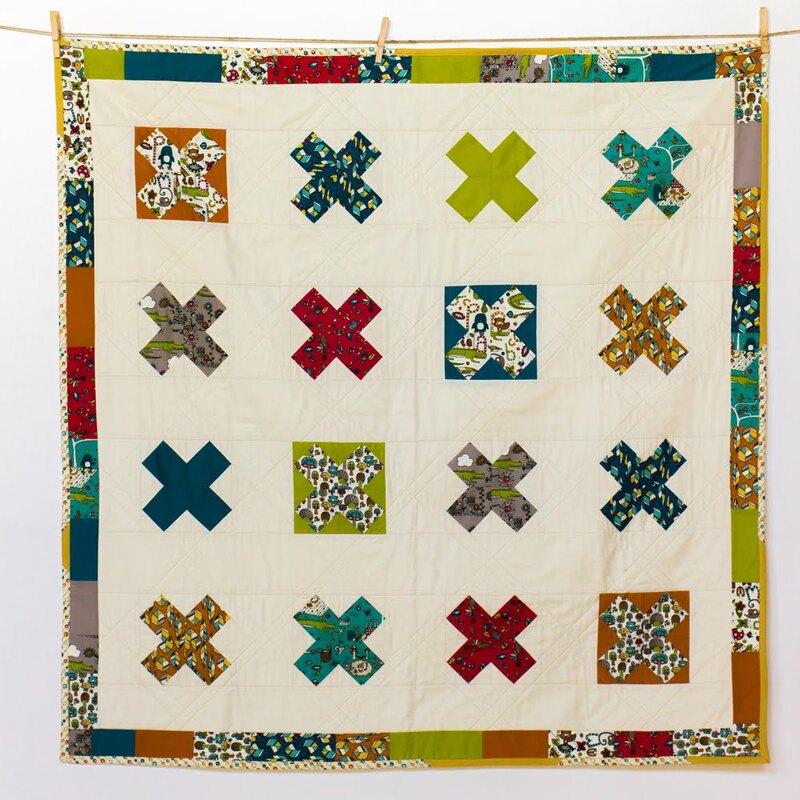 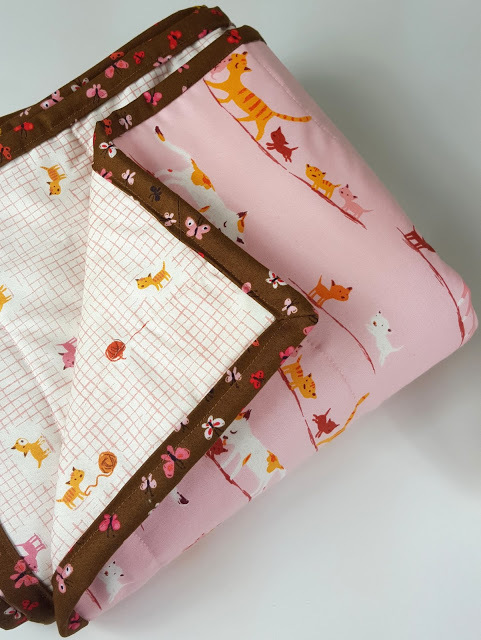 Select Art Gallery Now 15-30% Off I Modern Fans Sew Along with Suzy Quilts & A $100 Giveaway! 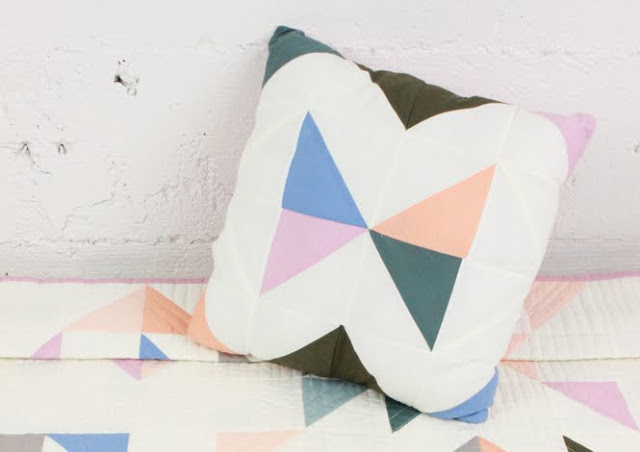 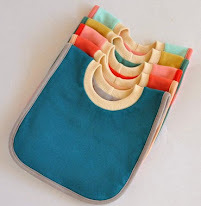 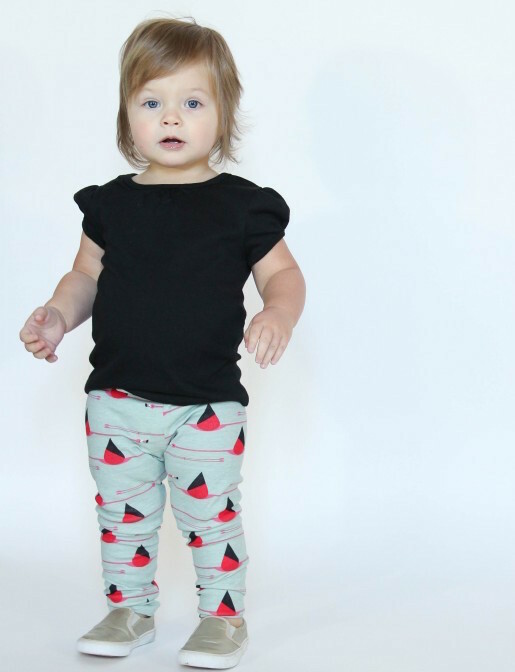 If you're learning about this sew along for the first time, jump on board! 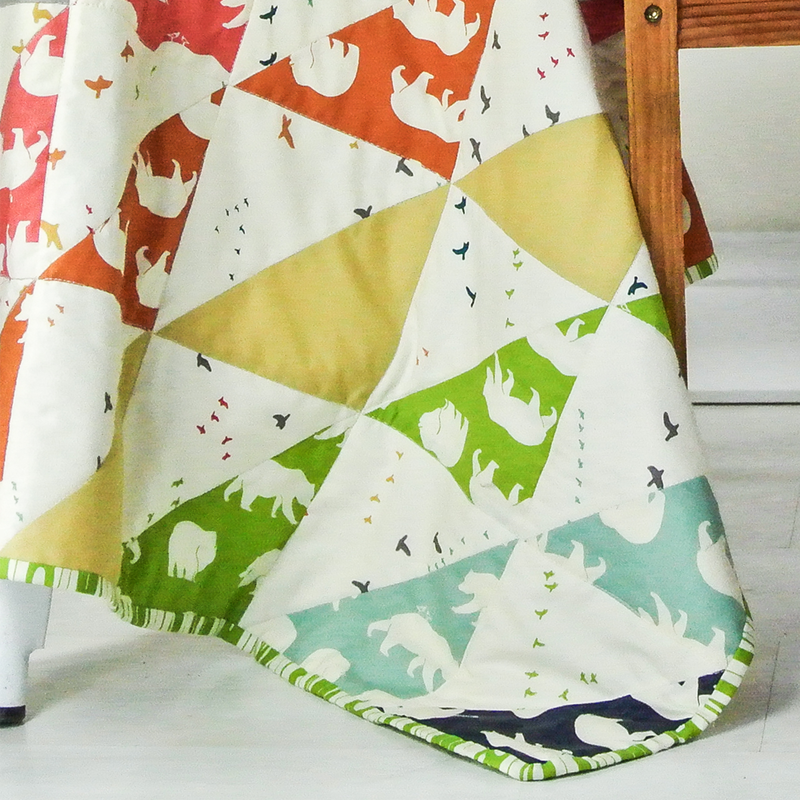 It's really not too late. 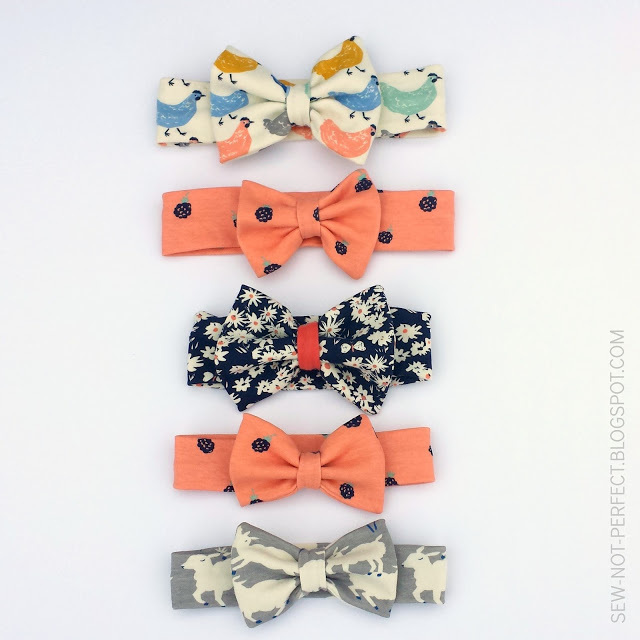 Here's Suzy's blog post with all of the info you need to join. 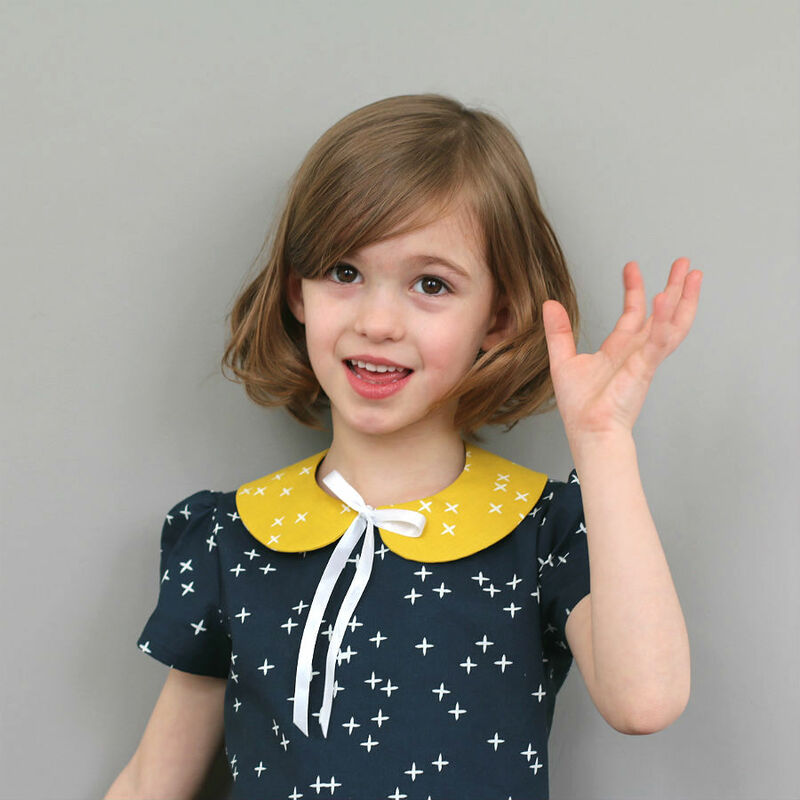 Plus, Suzy has spent hours making videos and answering questions to help. 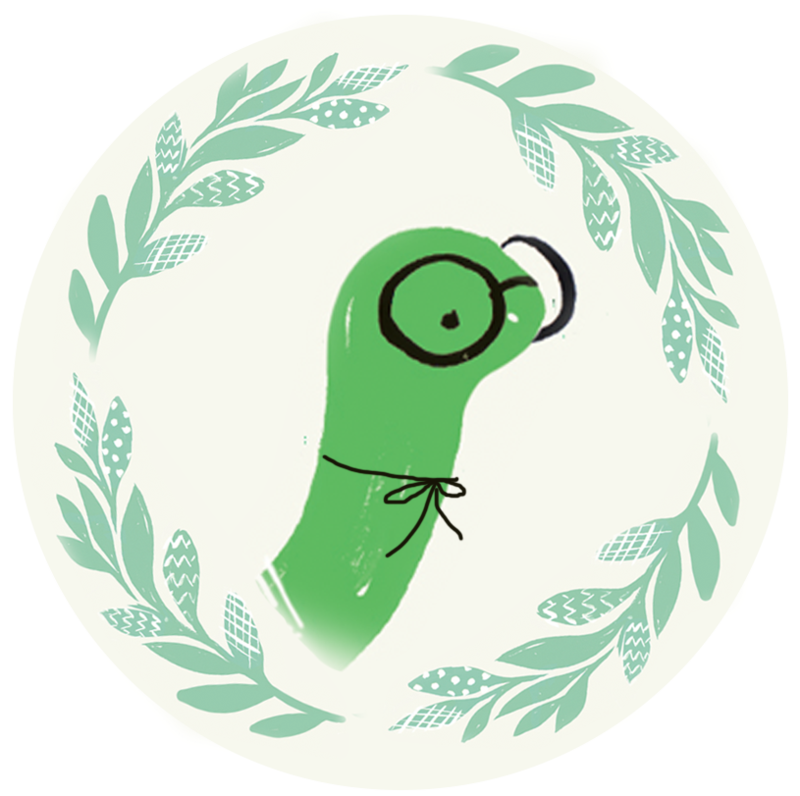 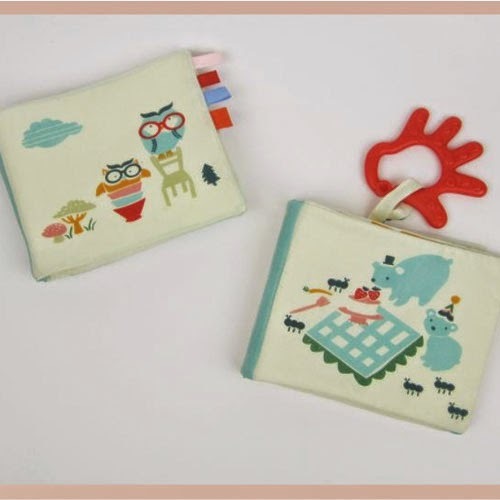 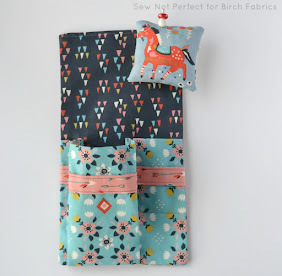 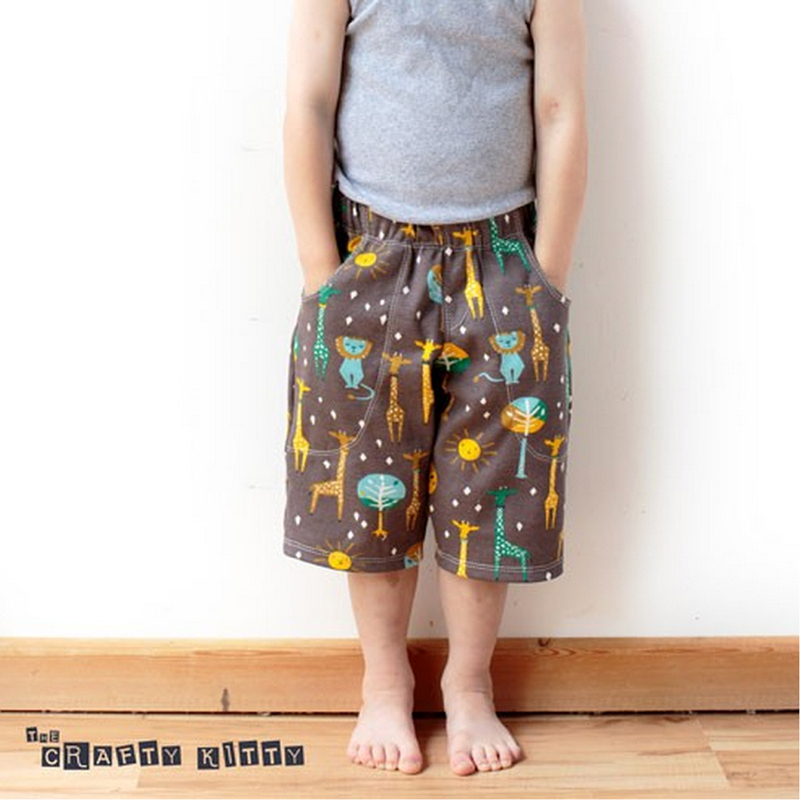 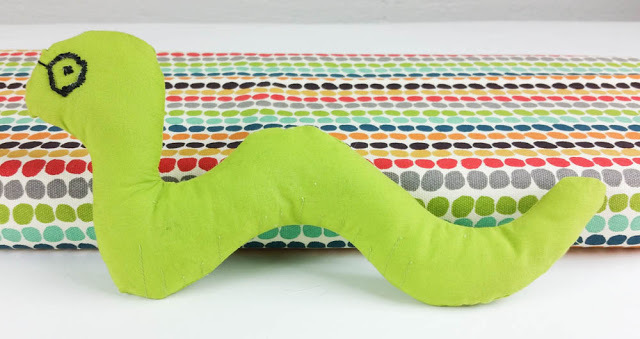 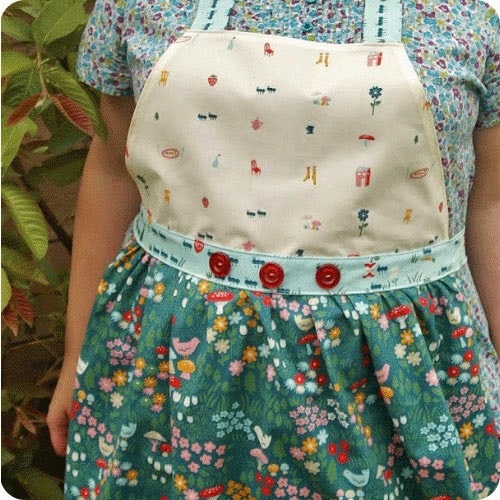 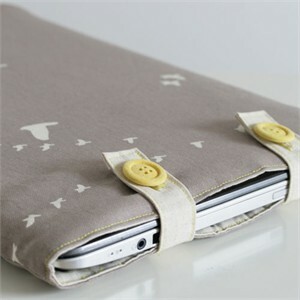 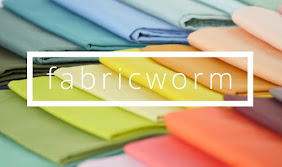 This week Fabricworm is sponsoring Suzy's sew along which means a giveaway!! 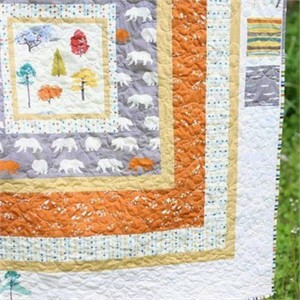 Just a reminder the grand prize for finishing your quilt top by the final week is a BERNINA 350 PE sewing machine! 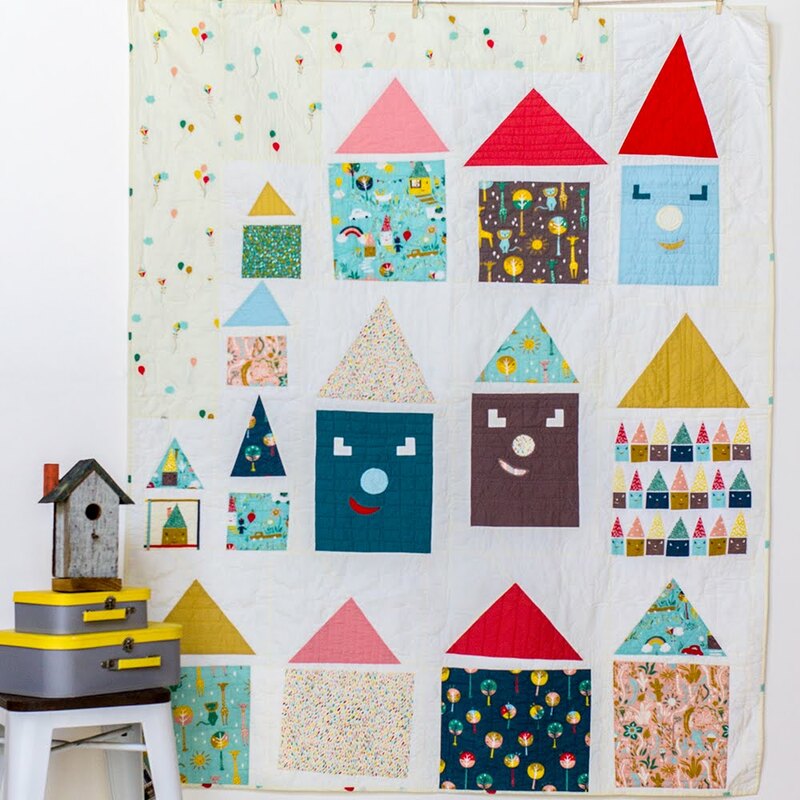 Head to her blog now. 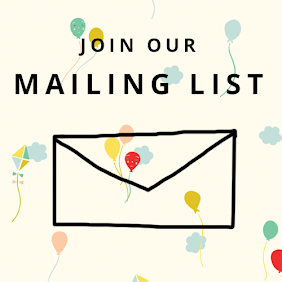 Thanks for reading our newsletter! 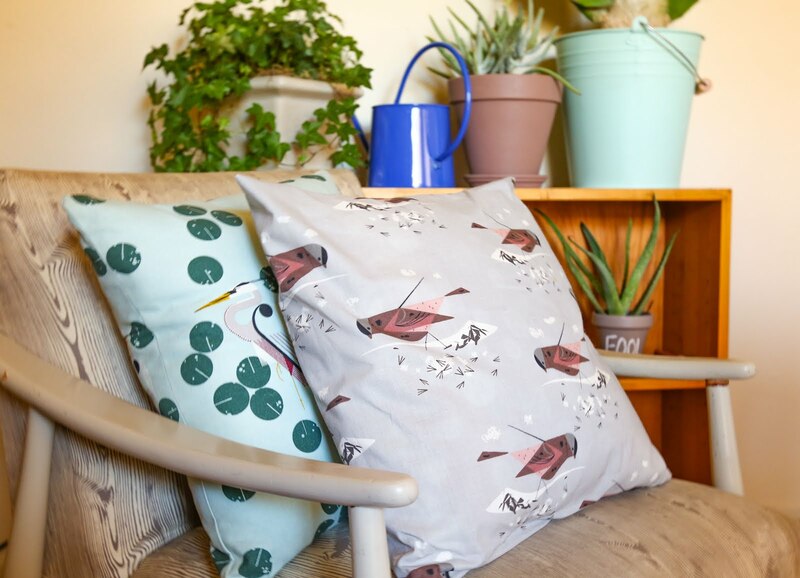 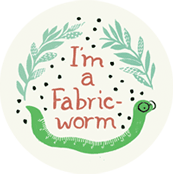 Don't forget to post your projects using #fabricworm and #ImaFabricworm when you display your new projects on Instagram and Facebook for a chance to be featured. 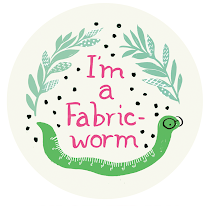 We love to see what our Fabricworms are busy doing!